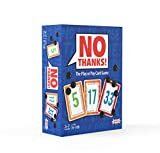 News, revies, videos and more about No Thanks! #24 - No Thanks! (What's Eric Playing?